Celebrate the start of warm weather by attending the East Michigan District’s 2019 Annual Golf Outing. 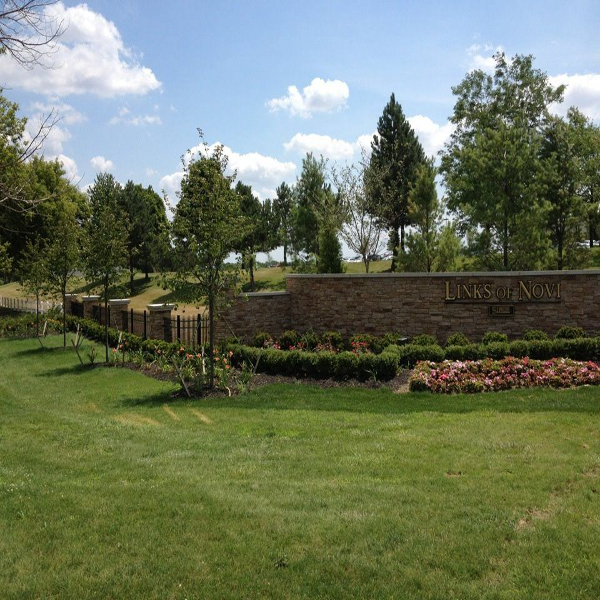 Spend the day on the beautiful course at The Links of Novi with industry colleagues and make lasting connections. If you are not interested in golfing, join afterwards for dinner and cocktails. This day of fun is a great way to support PMA and our industry.